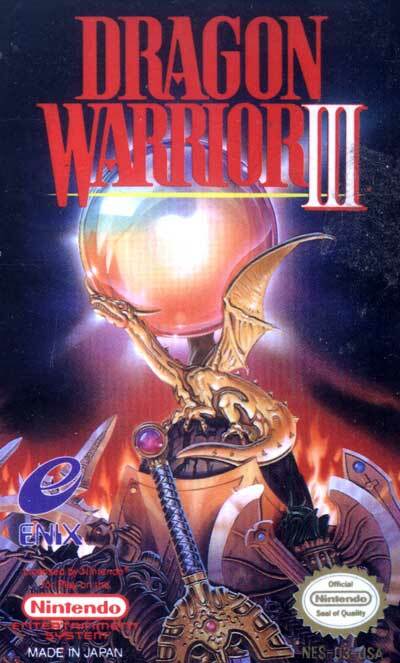 Dragon Warrior III is noted for greatly expanding upon the original Dragon Warrior and Dragon Warrior II. Dragon Warrior III adds a class system, in which each character has a certain class. While the hero always keeps the Hero class, the other characters can choose among the following: Soldier, Fighter, Cleric, Mage, Dealer, Jester, and Sage. The choice of class greatly affects the character's stats and spells he or she can learn. Furthermore, upon reaching level 20, a character may change classes at the temple of Dharma. Another innovation is an arena where the player can place bets on the outcome of monster battles. Dragon Warrior III features a much larger world than its predecessors, as well as a much larger array of items, equipment, magic, and enemies.